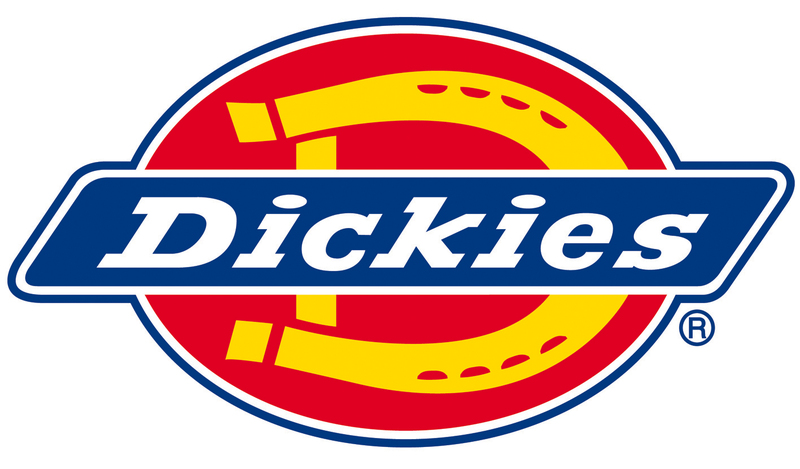 A pair of quality Dickies work trousers in green or navy. 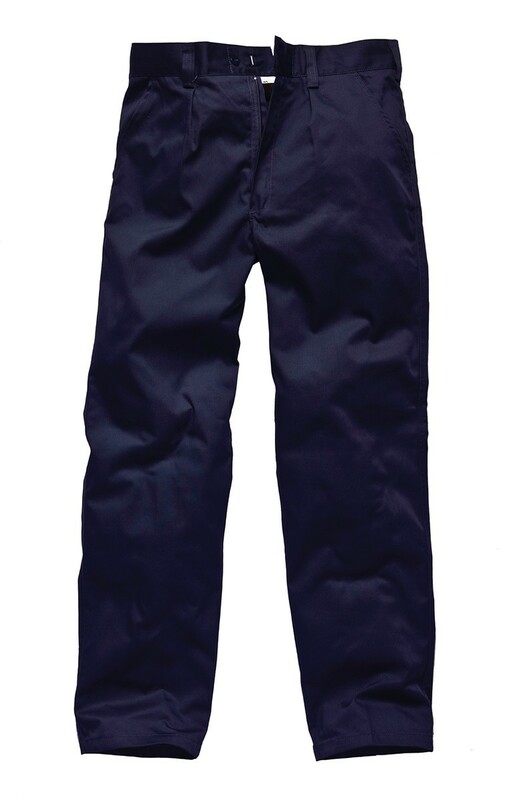 Dickies Reaper quality Poly/Cotton Trouser. Nylon zip and button fastening. Wide belt loops, two side pockets. Gripper waistband. One inset back pocket with button flap. Generously cut. These are great work trousers for me but come up pretty small so size up! And they we were too small for my husband who has large calves!